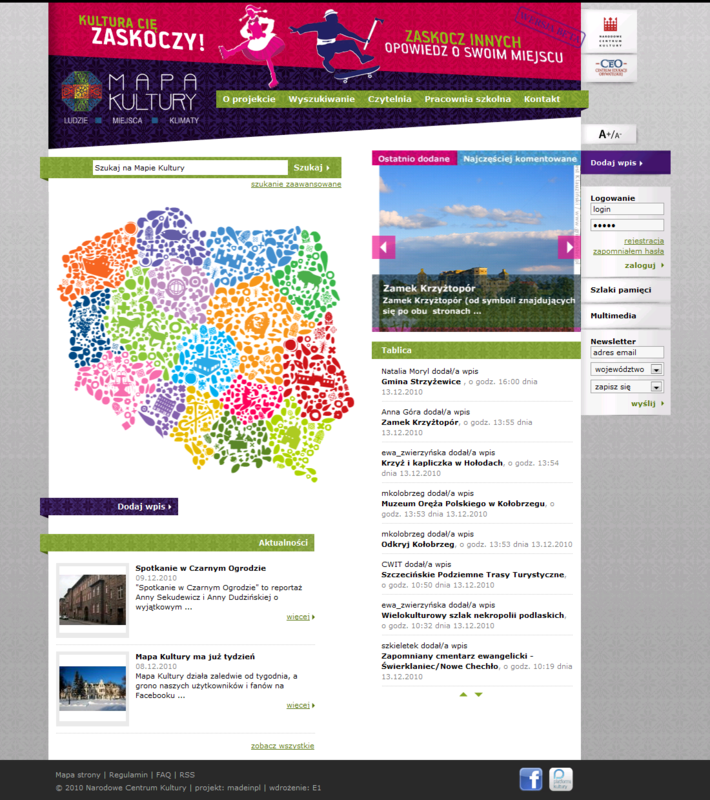 The aim of the EuropeanaLocal project, which runs form over 2 years now, is to establish connection between local and regional cultural institutions and Europeana and to create standard proceudres for establishing such connections for institutions, which will be interested in such cooperation after the end of the EuropeanaLocal project. 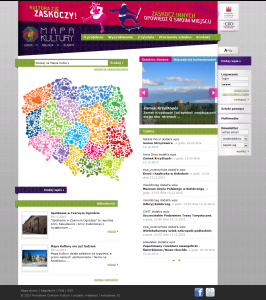 An example of such activities in Poland is the Digital Libraries Federation, acting as a Polish metadata aggregator for Europeana. 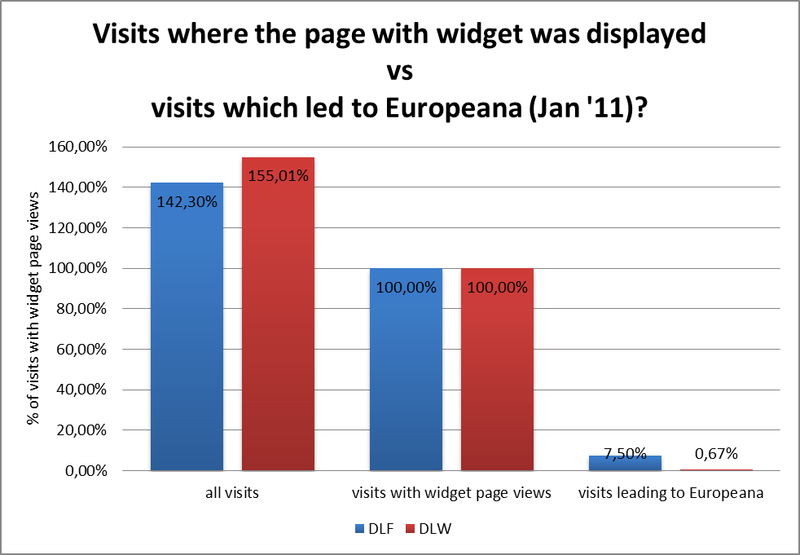 DLF was the first Europeana content provider connected to Europeana in the frame of EuropeanaLocal project, and this connection was made in December last year. 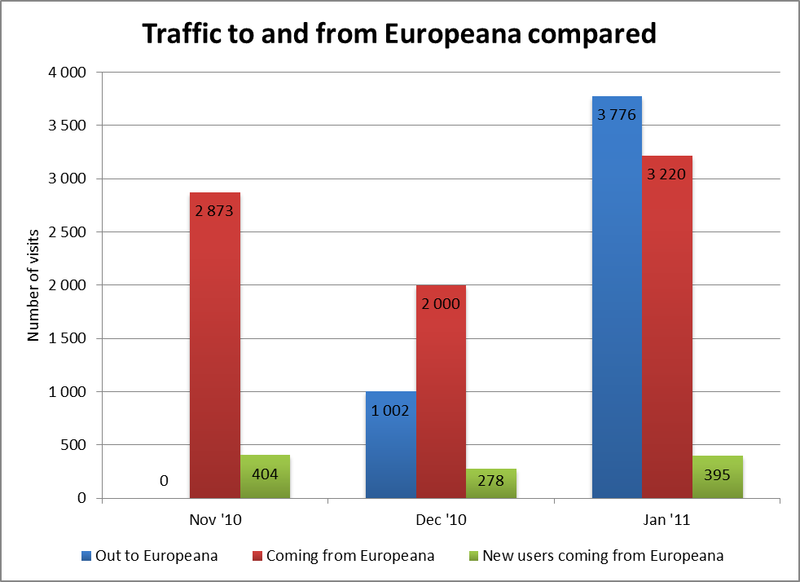 Presently similar connections were established by aggregators of local and regional institutions from Spain, Norway, UK, Sweden, Greece, Germany, Slovenia, Slovakia, Bulgaria and Austria. 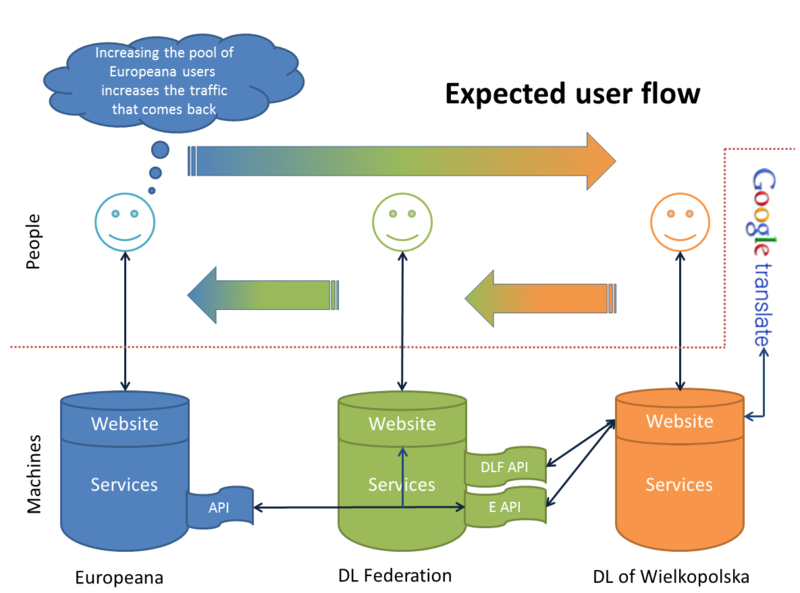 In september a major update of Europeana software is planned, to the version with the codename “Rhine”. Before this update the following countries are planned to be connected: Latvia, Lithuania, Czech Republic, Ireland, Hungary, Belgium, Holland, Portugal and maybe France. 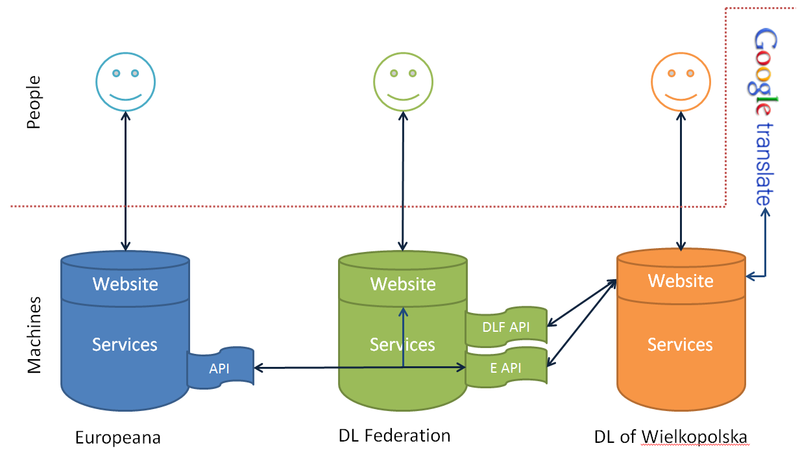 Such large scale confirms the idea of the creation of national metadata aggregators, which was the basis for the EuropeanaLocal project and later was included in the Europeana Content Strategy. Map showing metadata aggregators currently registered in the EuropeanaLocal project is available at the website of this project. Issue 3/2009 of the PIONIER Magazine, published by PIONIER Consortium and Poznań Supercomputing and Networking Center is available on-line in the PSNC Digtial Libraries Team Repository. This issue is devoted mostly to digital libraries.